Local government is indeed at the forefront of finding innovative solutions to address not only urgent service delivery challenges, but also the transformation and sustainability of towns, cities and communities across South Africa. SALGA is a key role player in empowering municipalities in this huge endeavour. Amongst a range of services they host the Municipal Barometer as an innovative and cost saving service offering to their members and recently embarked on an initiative to support small town development. 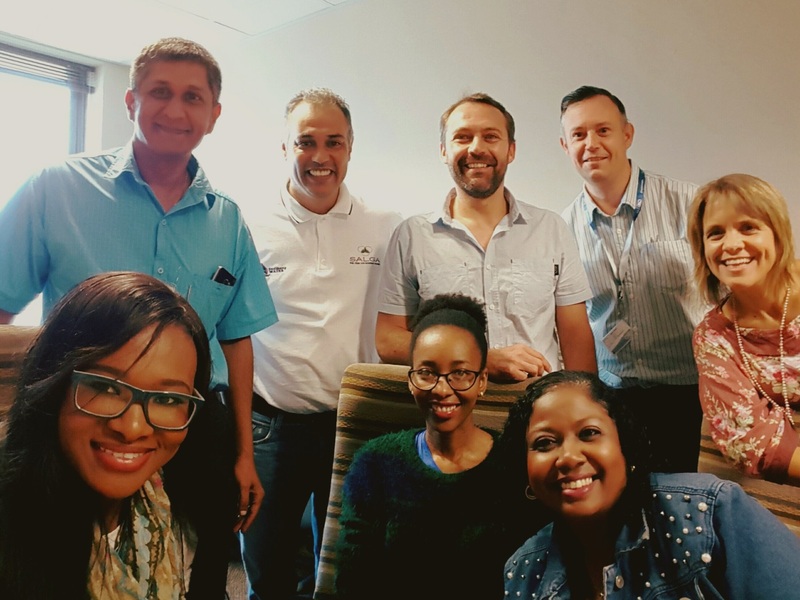 A meeting between SALGA and stepSA / CSIR convened on 23 November 2015 laid the foundation to position the spatial indicators developed through stepSA as direct input to the Municipal Barometer. The value created with a portal like stepSA in providing opportunities for various role players to collaborate in development of spatial specific indicators, profiles and trend analyses, and making that information accessible to municipal spatial and development planners is clear. It is the intention of SALGA and the stepSA CSIR team to ensure that the set of spatially refined indicators is being extended and made available to all the 240+ municipalities in meaningful and value adding ways.